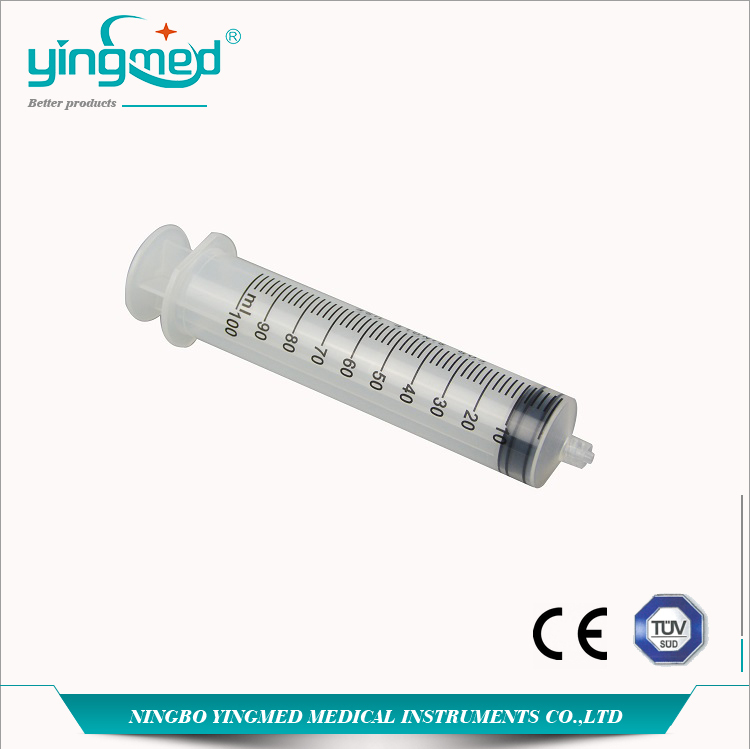 Diaposable Syringe consist of barrel, piston, plunger and needle(or without needle). Transparent barrel allows easy measurement of the volume contained in the syringe. Graduation printed by indeliable ink on th ebarrel is easy to read. 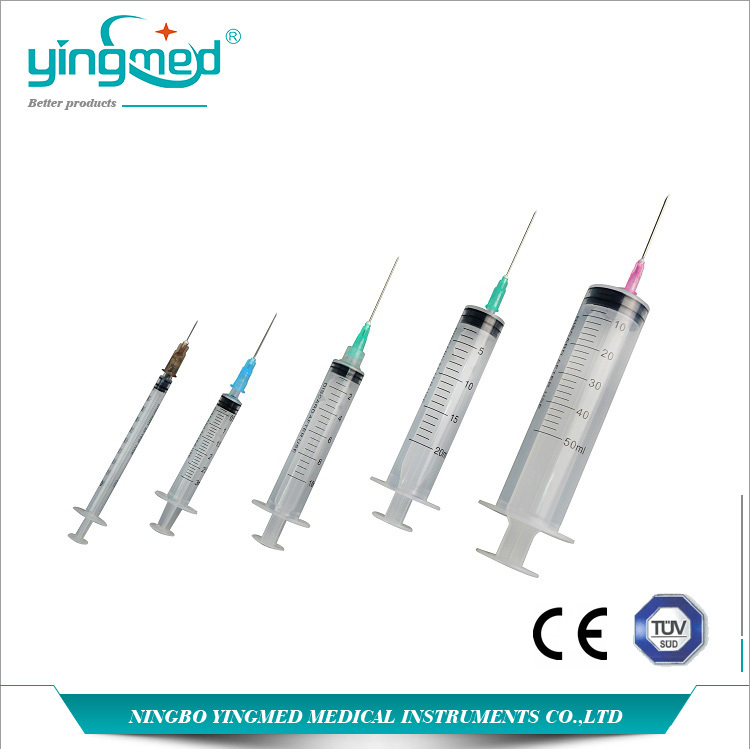 Looking for ideal Medical Disposable Syringe Manufacturer & supplier ? We have a wide selection at great prices to help you get creative. All the Single Use Syringe are quality guaranteed. 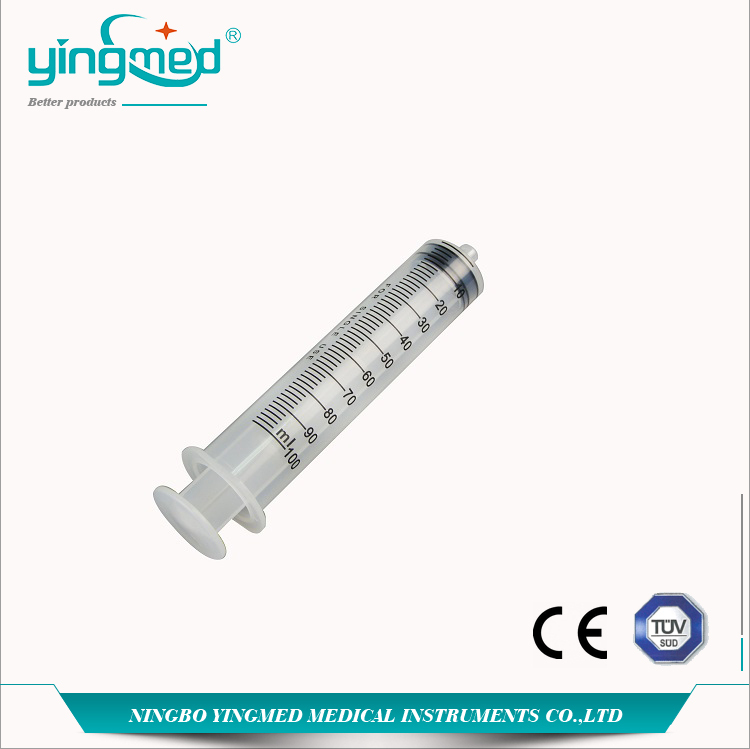 We are China Origin Factory of Diaposable Syringe 5ml. If you have any question, please feel free to contact us.